Provisional Pen Writing Services is committed to helping writers of all genres succeed by working with you on your writing projects. Whether you are writing a novel, a short story, or web content, we are here to help you through the process. We are writers with the experience, skills and training that will make a difference in your image through effective and creative writing. Through editing, proof-reading, or even writing the entire content of the work, we help your writing succeed. Let us help you get your message across online. We provide you with the right tools needed for writing. Develop exceptional writing skills and talent. Give your works a second look with editing and proofreading. Learn more about who we are and how we got started. 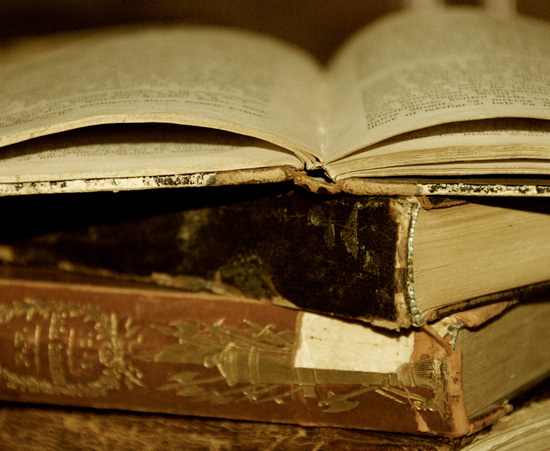 Find everything from tips to improve your writing to book reviews on our blog. Teresa took the time to listen and get to know what I needed to update my resume. I now have a resume that accurately reflects my background all on 1 page. I couldn’t have done it without her. Your writing is often your first impression, so make sure it portrays the image you command. 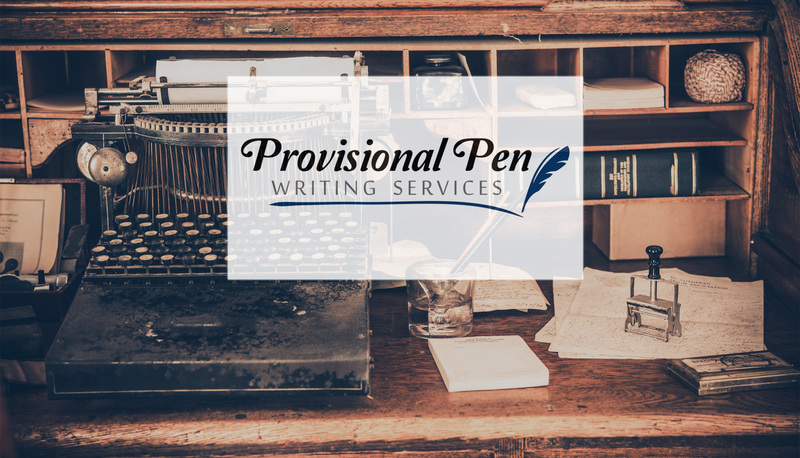 Provisional Pen offers writing services that fit your specific needs and can help you make the best first impression possible. To get started on your path to perfect writing contact Provisional Pen today. Provisional Pen is committed to serving our customers with the highest quality writing services available. Provisional Pen Writing Services is a company designed to help writers of all genres develop their skills and to provide writing services that include resume writing and marketing content writing.